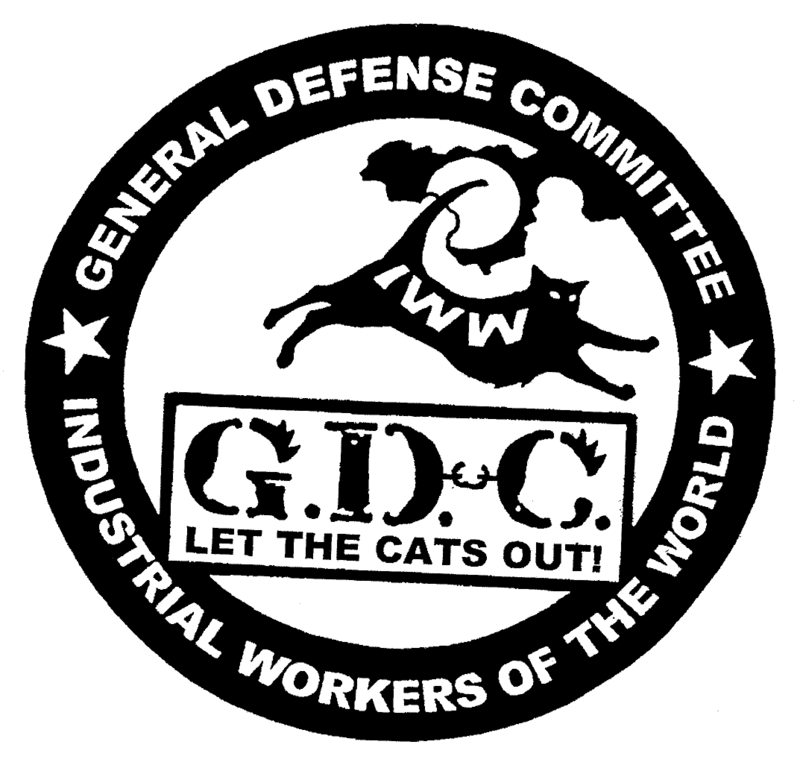 As of April 20, 2017, The Twin Cities GDC has received no National Security Letters or FISA court orders, has not been subject to any gag order by a FISA court, or any other similar court of any government. We are not an Internet Service Provider but create this canary as a precaution for our members and supporters. Twin Cities General Defense Committee intends to update the date on this notice on a quarterly basis, with the next notice scheduled to take place no later than July 1, 2017.